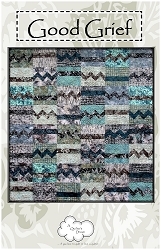 This exciting adventure in quilting was designed to teach, inspire, and expand your quilting horizons. 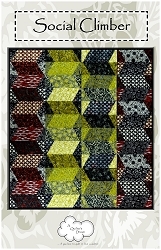 The quilt is entirely pieced using both traditional and a few new techniques. 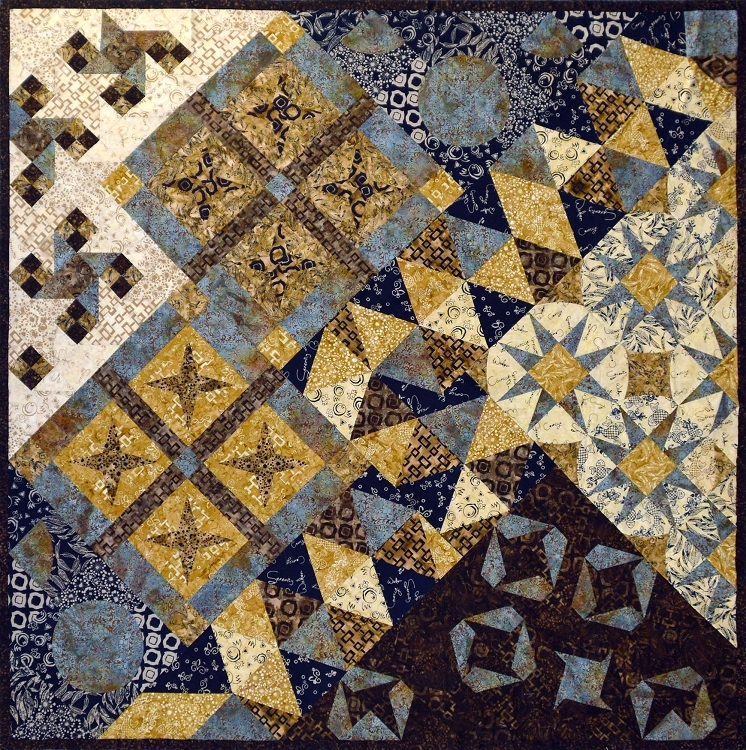 Rather than put blocks from different quilts together like most samplers we put whole sections of different quilts together for a collage effect. 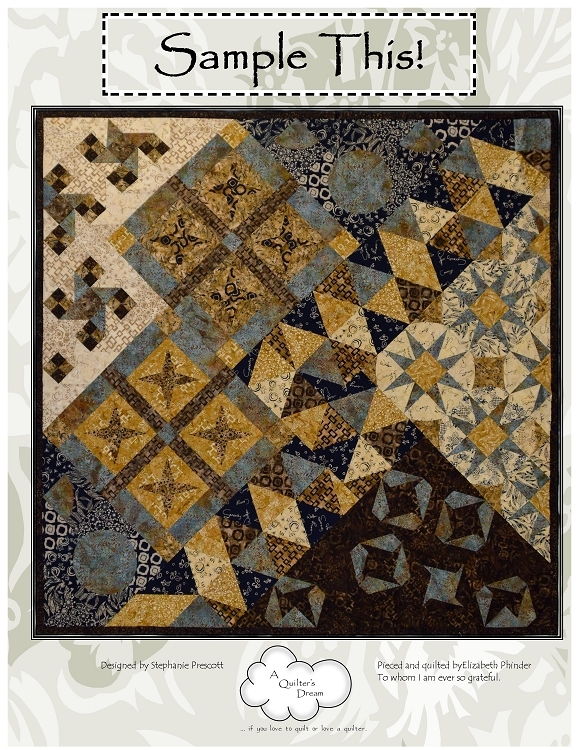 Once you have chosen your focus fabric you should be able to pull quite a bit from your stash. 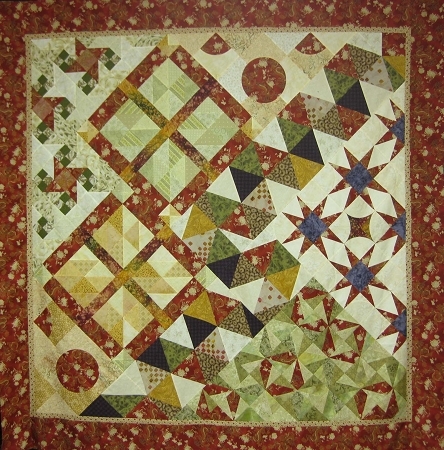 The quilt is square so that you can choose your own �right side up� and finishes at 80� x 80�. Can easily work as a 6 month project. 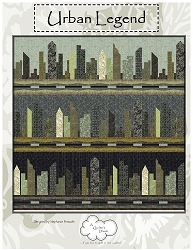 These rulers are required because there are no traditional piecing alternatives. All three rulers come with complete instructions.